Three years ago I had a village. It was one of those seasons where I belonged. I belonged in a way that was deep, intimate. There was a group of us who had decided to do life together. We ate together, learned together, we celebrated together, spent leisure time together, hurt together. We operated out of a philosophy that life is better when we do it together. Even outside that circle, that season was rich with family and friends and life. It was a season of abundance and my circle was large. My current season is less of a village and more of a scattered few. Times have changed. Of the relationships in my last season, some are perfectly intact, just distant. Others have been damaged. A few don’t exist at all. But I have my inner circle. A mostly-intact inner circle, anyway. This season my relationships have the same intention, but each is more intense, amplified. 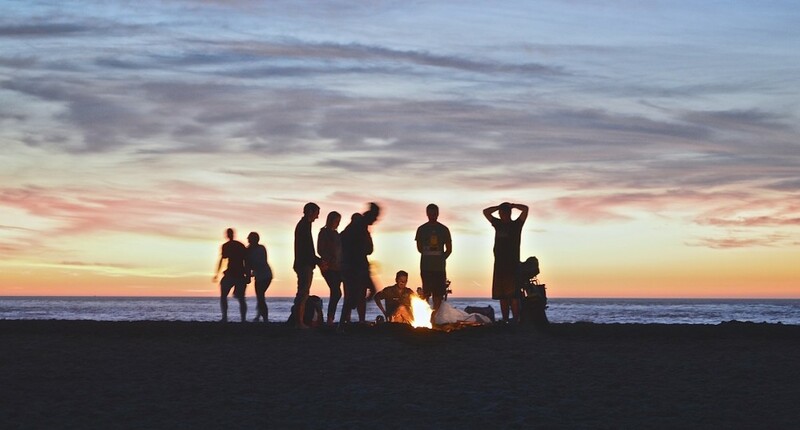 Whether the circle be abundant or sparse, relationships provide context for life. It’s where we experience love, humor, anger, grace, purpose, trust, pain. Without relationships, we wouldn’t experience life. That’s the goal, right? Relationships that are life-giving? Sometimes you find that person whose heart seems to be knit from the same cloth, understanding and connection are seamless. (Hello, Dearest, you’re my kindred spirit. )Then there are others that require intentionally learning to appreciate the other person. Each of these relationships require their own set of work. One might require intentionally connecting on the deep things, another intentionally learning about the others interest. All require work to constantly relearn the other person as each of you grow. Maybe your circle of trust is dense and rich and includes all different types of relationships. Maybe it’s sparse. Maybe you’re happy with your current circle of trust. Maybe that’s a place of deep longing. Wherever you’re at, you’re thoughts, questions and hopes are welcome here. We hope you’ll join us in the conversation this month as we talk about the myriad of relationships in our lives. How would you describe your circle of trust right now? Are you satisfied or longing for more?